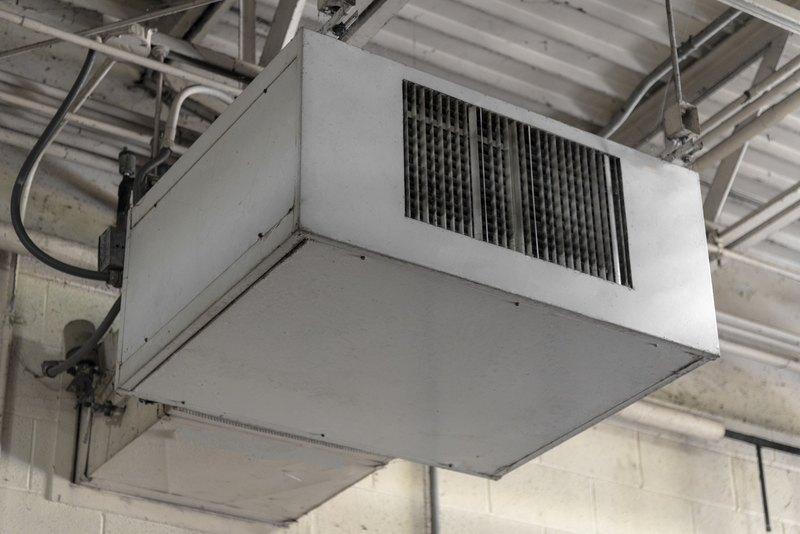 Tri-Municipal Facility HVAC Improvements – KC Engineering and Land Surveying, P.C. KC was retained by the Tri-Municipal Sewer Commission to conduct an assessment of the entire HVAC and hot water system for the facility’s administration and process building. The HVAC system was evaluated to determine the most efficient approach for replacement. Replacement of the complete furnace and fan coil unit was determined to be an impractical and ineffective solution. A phased approach, utilizing independent split unit systems, was determined to be the most effective solution. This would allow for more consistent and effective heating and cooling of the various spaces within the facility, depending on use. The water heating unit replacement utilized an on-demand system suitable for the minimal hot water used at the facility. These modifications allowed for the downsizing of the existing central furnace and associated fuel storage tank.